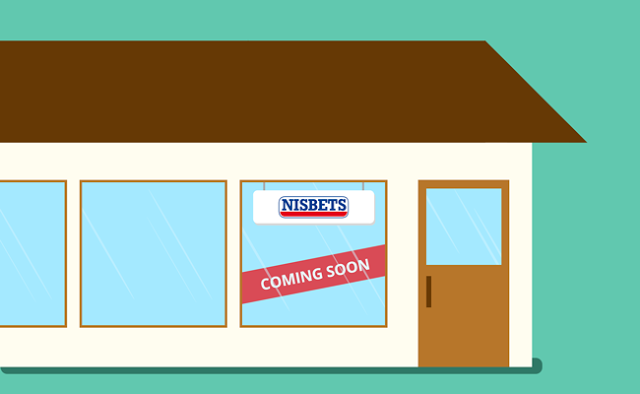 Here at Nisbets we're delighted to announce our first store opening of the year: Bayswater in Central London. The store opens for business on Tuesday, April 3 - just after the Easter bank holiday weekend. A launch party will follow on Thursday, April 5. At the event you'll get a massive 20% off, a goody bag (worth over £25)* and enjoy free food and drink! Find us at the eye-catching Queen's Building, 96-98 Bishop's Bridge Road, London, W2 5AA. We're just a 5-minute walk from Bayswater underground station and 10 minutes' walk from Paddington train station. We're open Monday to Saturday - 9am to 5.30pm. Visit the Nisbets Bayswater Store Page for more information. In-store you'll find 3,000 high quality catering equipment products - everything from knives and machines to clothing and furniture. A further 25,000 products are also available for next day delivery! Our store manager Scott Gibson and his team look forward to welcoming you!